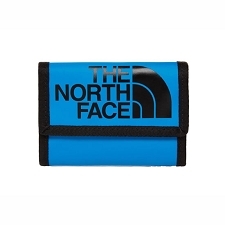 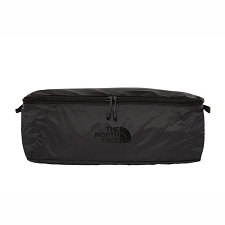 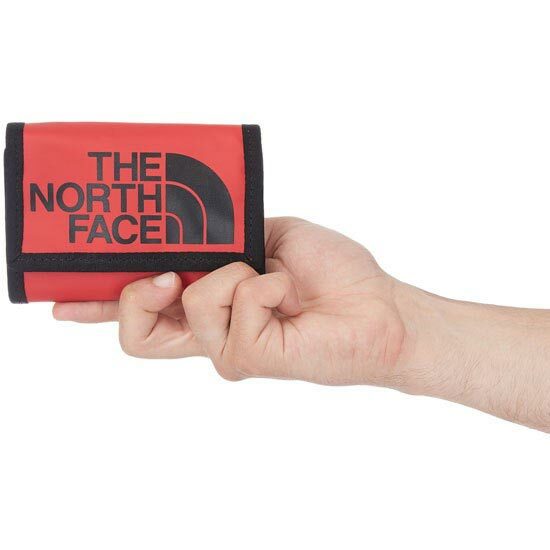 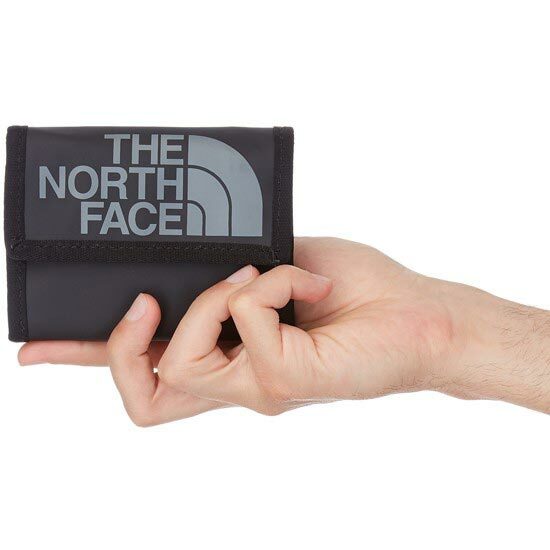 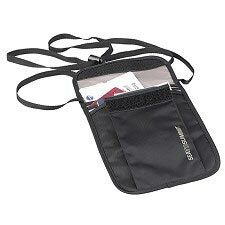 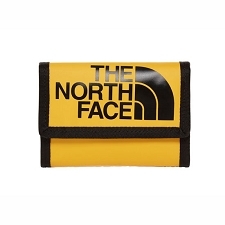 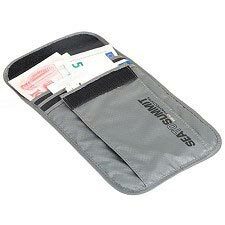 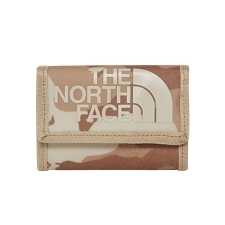 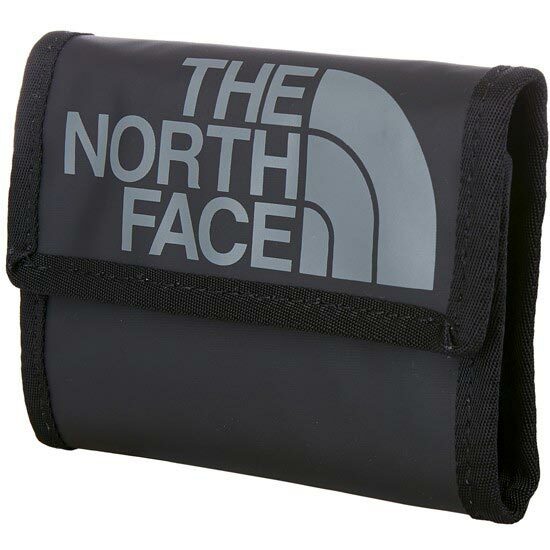 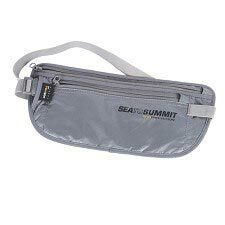 The North Face® Base Camp Wallet provides rugged outdoor styled secure storage in zipped and Velcro® pockets for cash, cards and coins. 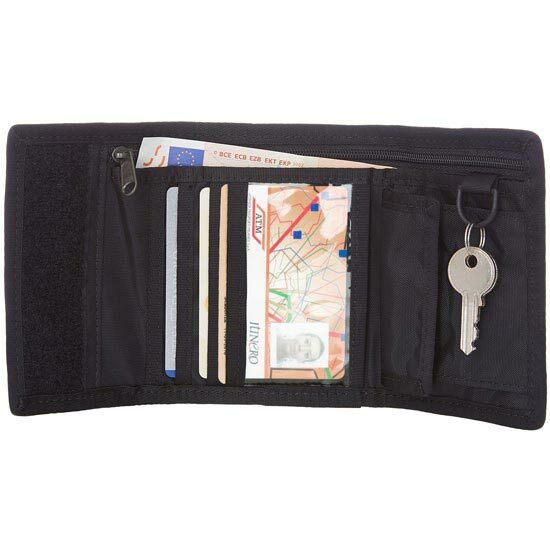 PVC-free ID window. 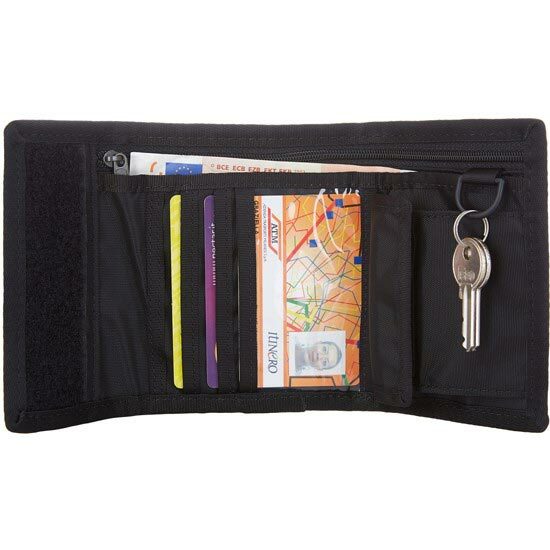 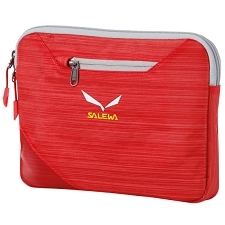 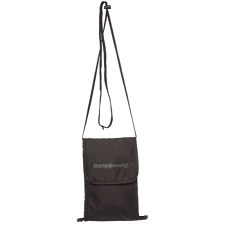 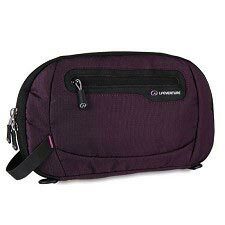 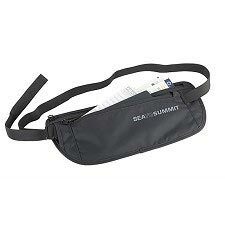 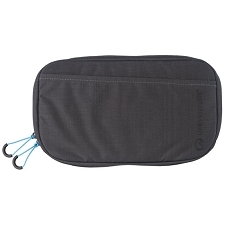 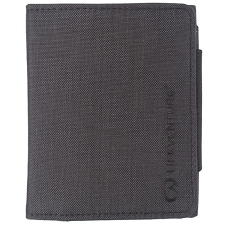 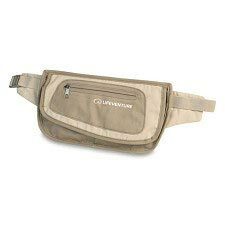 Customer Opinions "Base Camp Wallet"